Submit a story to BRFC. 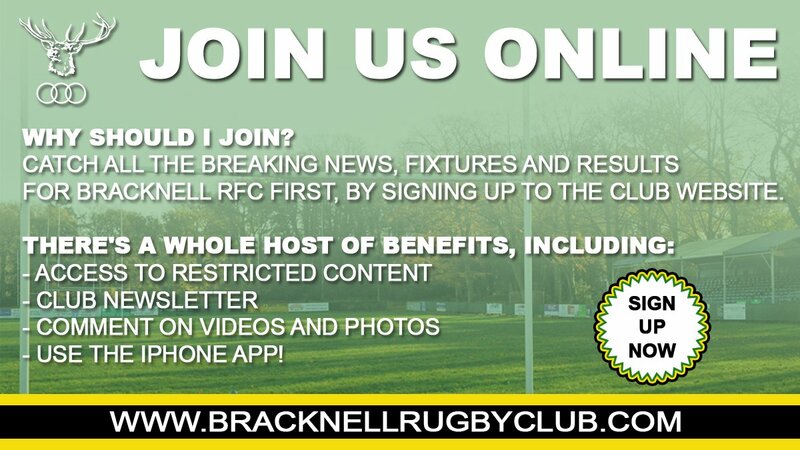 News and updates will be regularly posted onto to this website to allow players, members, supporter’s and anyone interested in following the latest news from the club. For website members a weekly newsletter is sent directly to your email inbox with a summary of BRFC news. To become a website member sign up by clicking here. The club tweets will provide news stories from our website. The club will also retweet some messages from club members or people who the club follows on twitter. Retweets do not mean endorsement. For those that have a LinkedIn profile the club has a members only LinkedIn page, which can be found by clicking here.